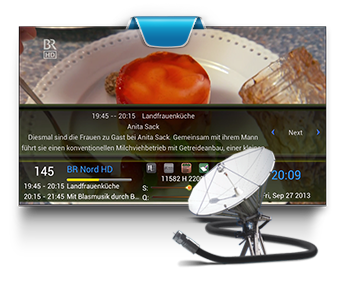 QviArt UNDRO is the first satellite receiver that combines Android 4.0.4 and XBMC. 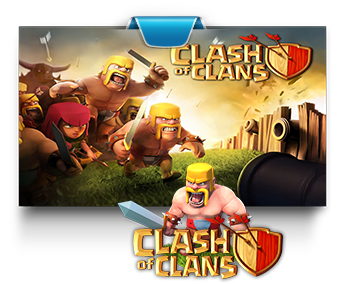 In addition, DUAL CORE processor helps make it an excellent media player capable of playing HD content at 1080p FULL resolution with an extraordinary experience. With QviArt UNDRO you will connect to the Internet via WiFi or cable, so you'll have the advantage of being connected all the time with friends and family, either by Email, Social Networks, Skype, etc.. You will turn your TV into a real SMART TV with DLNA, IPTV and Web Browser built. It also supports external hard drives to make recordings, and play media files using the TimeShift function. 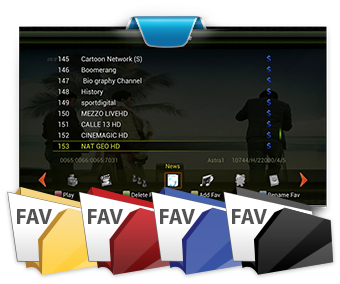 We can not forget your file manager for optimal and simple organization. 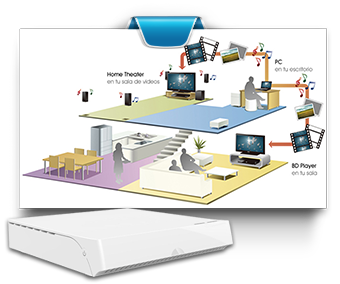 With QviArt UNDRO you will turn your TV into a Smart TV, the whole world of communication and entertainment on your TV. 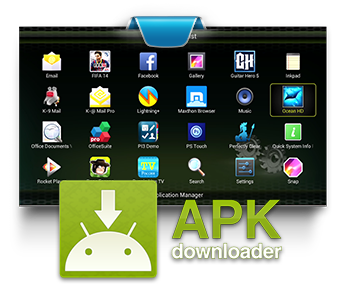 Download and install the applications you like and start enjoying your leisure time as ever. 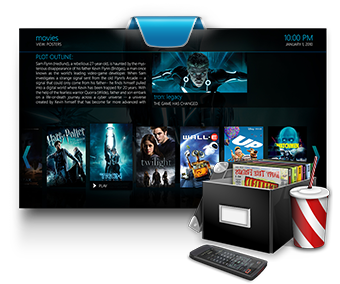 QviArt UNDRO and XBMC are the perfect set for playing movies. 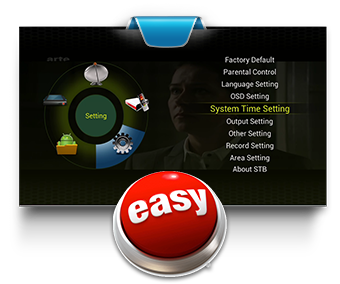 You can watch your movies in the highest quality, with subtitles in original version and more. 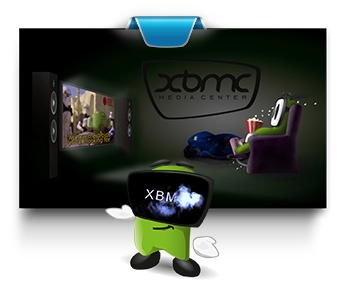 XBMC with all Add-ons movies. 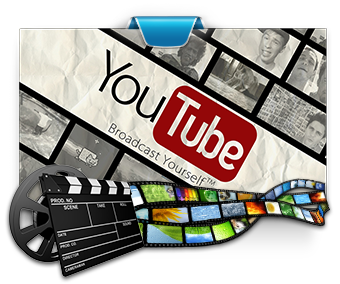 Add-ons are free you can simply install and enjoy content online extra, as new movie trailers, interviews with actors, new seasons progress series, etc. 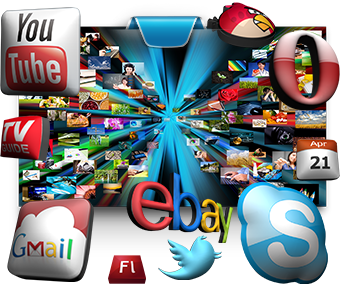 QviArt UNDRO and XBMC is the revolution for music lovers. 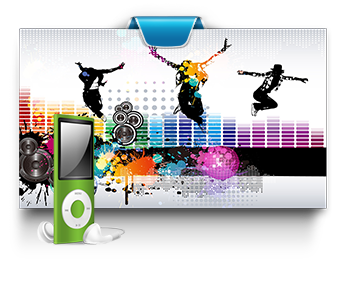 With its Add-ons music, you can enjoy your favorite music like never before done. Concerts worldwide, upcoming tour dates, or know when it goes on sale a new CD. 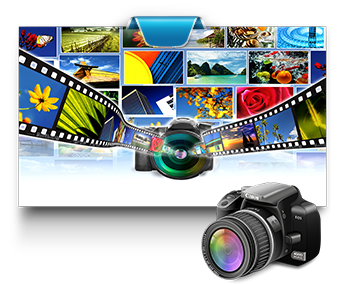 With TimeShift QviArt UNDRO you will not miss anything, pause or rewind live image if you want to see a scene. As easy as pressing the pause button to pause the program you are looking at and press it again to resume. It also allows you to move back and forth to see again the live scene in real time. 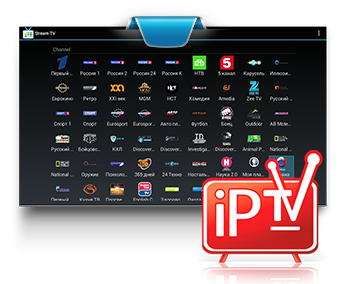 QviArt UNDRO commitment to the future and incorporates IPTV technology to give you complete control and thus see the content anytime, anywhere: video on demand, specific thematic channels and more. The future is here and is called DHA. With QviArt UNDRO you will turn your living room into a game room where you can enjoy your free time with games of all types: 3D, arcade, racing, adventure, strategy, etc..
QviArt UNDRO has DLNA connectivity to share information with all kinds of compatible devices: computers, printers, TVs, cameras, mobile phones, tablets, etc..
With QviArt UNDRO your channel list will be perfect, thanks to its personalization have several favorite lists and customized exclusively for you. 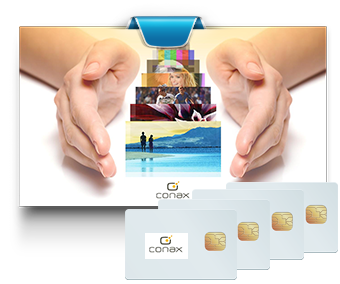 QviArt UNDRO incorporates Conax card reader to use your Smartcard and enjoy your favorite channels. QviArt UNDRO is designed to be really easy to use, its user interface is very intuitive for all family members to enjoy. 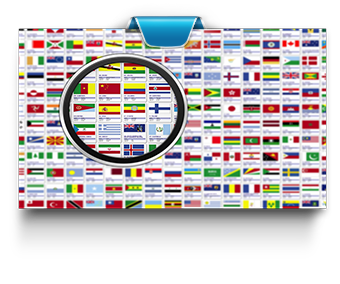 WithQviArt UNDRO no borders, because of the multiple languages ​​people can use it anywhere in the world. Its languages ​​are: Spanish, English, French, Italian, German, Portuguese, etc.